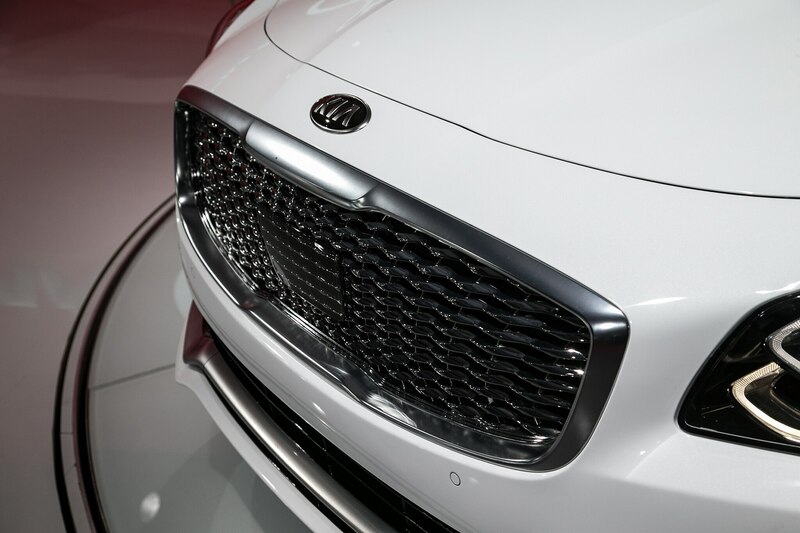 NEW YORK, New York — Despite minuscule sales numbers, Kia is launching an all-new replacement for its K900 luxury sedan. We sat down with Orth Hedrick, Kia’s VP of Product and Strategy, to talk about the latest version of their range-topper. 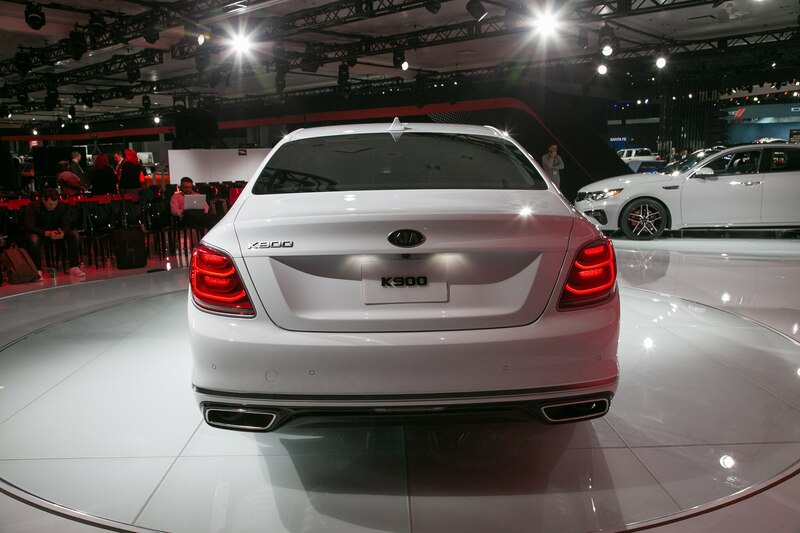 Here are eight things you need to know about the all-new Kia K900. 1. 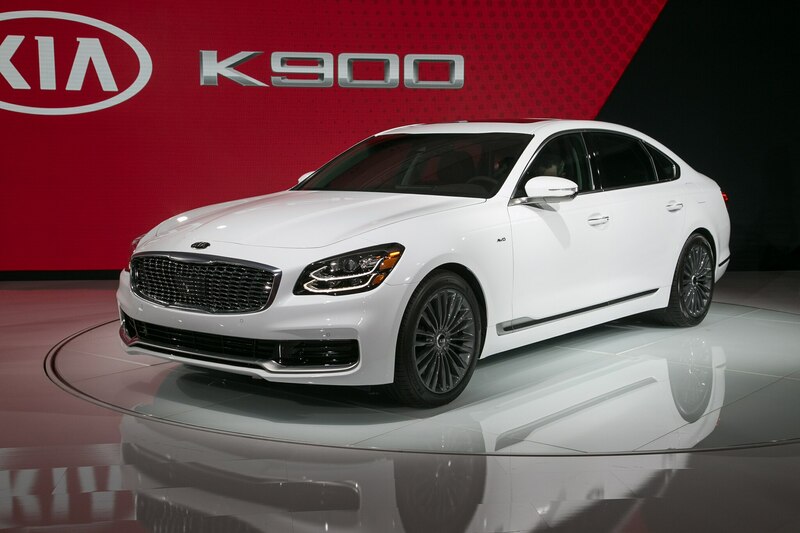 The last K900 wasn’t optimized for the U.S. market. This one is. Hedrick told Automobile that the decision to sell the first-generation K900 in the U.S. was based on the recession, even though the car wasn’t designed with U.S. buyers in mind. “Value was in vogue,” he said. “[The K900] came over halfway through the product life cycle. It wasn’t optimized for the U.S. market.” The new K900 benefits from a bit more foresight, and was designed with a global market in mind. “We wanted to field a more competent vehicle in this space,” Hedrick told us. 2. It’s posh. Really posh. The K900’s exterior styling isn’t exactly stunning; the headlights and taillights look a bit too small. In a way that reminds us (uncomfortably) of the third-gen (2000-2006) Lexus LS. 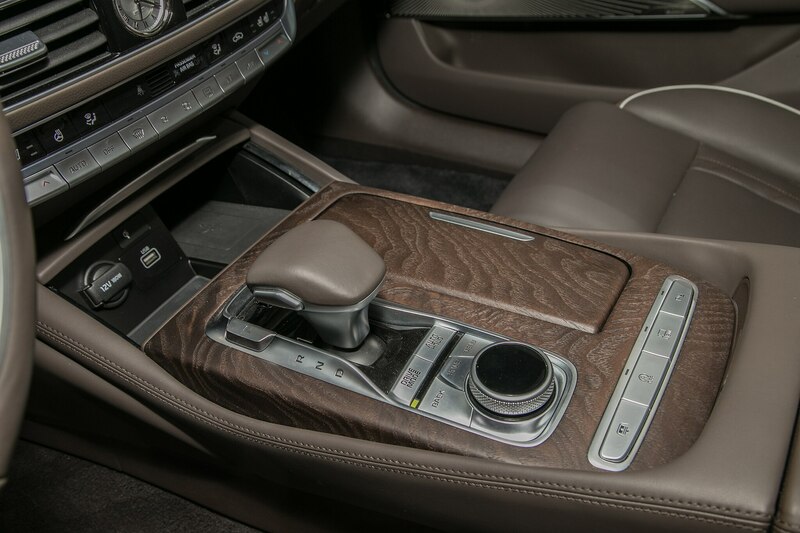 But the interior looks pretty darn good, with lots of detail on the door panels, a stand-alone wide-screen infotainment system, and restrained use of the wood that appears to be a legally required element in big Korean luxury sedans. 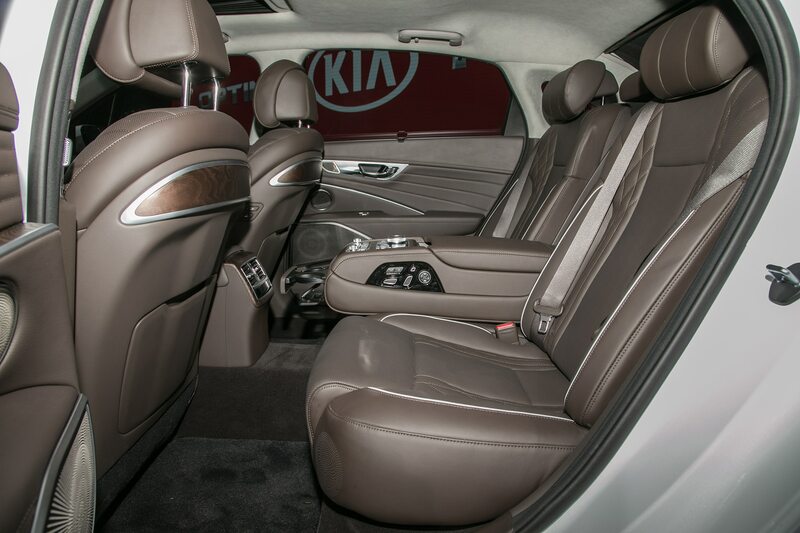 The K900 is bigger, too, so there should be lots of space for The Chairman to stretch out in the back. 3. 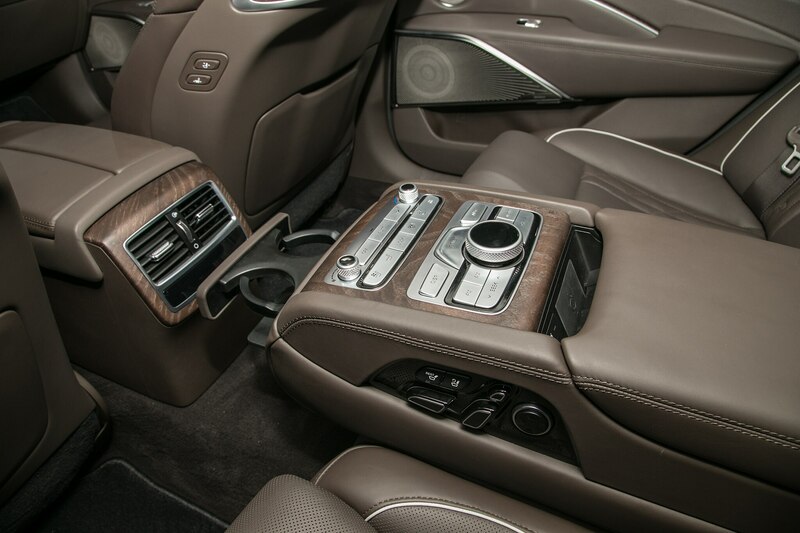 All K900s will get all-wheel-drive. 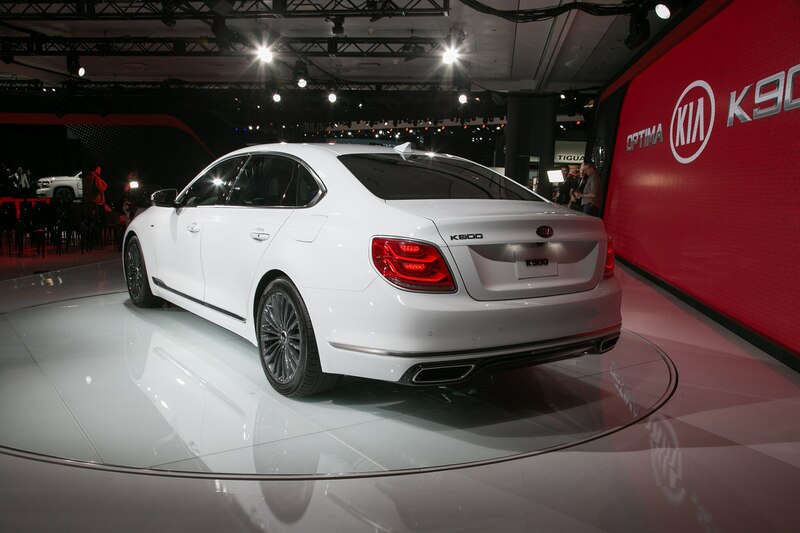 Revealing the K900 at the New York auto show was no mere accident of timing. Hedrick told us that the Northeast is a key market for big luxury sedans like the K900, and that’s an area of the country where rear-wheel-drive is a non-starter. That said, even Californians and Arizonians have expressed a preference for the added security of all-wheel-drive in their SUVs. We imagine that projected limited sales meant picking just one powertrain, and the Stinger’s twin-turbo V-6 and all-wheel-drive seems like a smart way to go. 4. Handling should be better. When we asked Hedrick about the biggest change we’d notice between the old K900 and the new one, he didn’t hesitate: “Dynamics.” Ex-BMW staffer Albert Biermann, who Kia credits for the dynamic competence of the Stinger, had a hand in the K900 as well. The improvements are not just limited to chassis hardware; Biermann made sure the K900’s seat and steering wheel centers were aligned and the throttle and dead-pedal sat on the same plane. 5. It helps to have your own steelworks. 6. There’s an improved infotainment system coming. 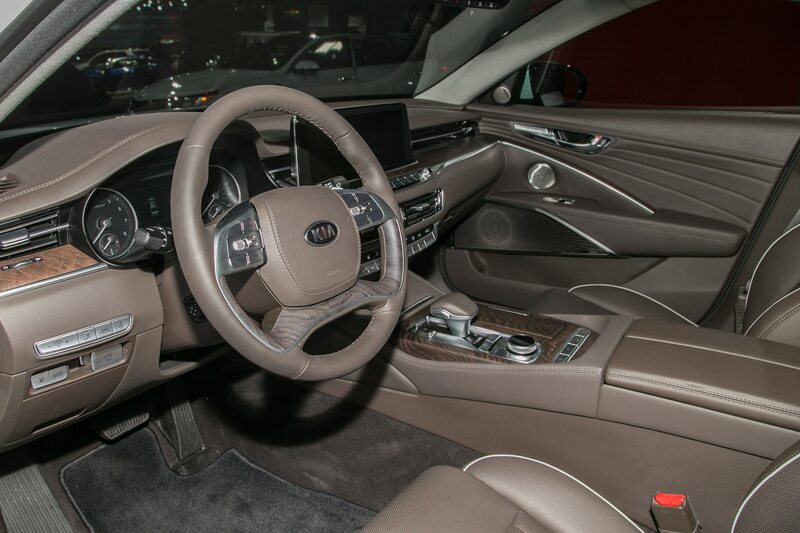 The K900 will mark the premiere of UVO Luxe, an improved infotainment system with expanded connectivity and what Kia calls “premium space” functions. The 2019 Optima will get similar improvements, and the expanded system will eventually roll out to the rest of the Kia lineup. 7. Kia isn’t afraid to compete with its corporate siblings. 8. 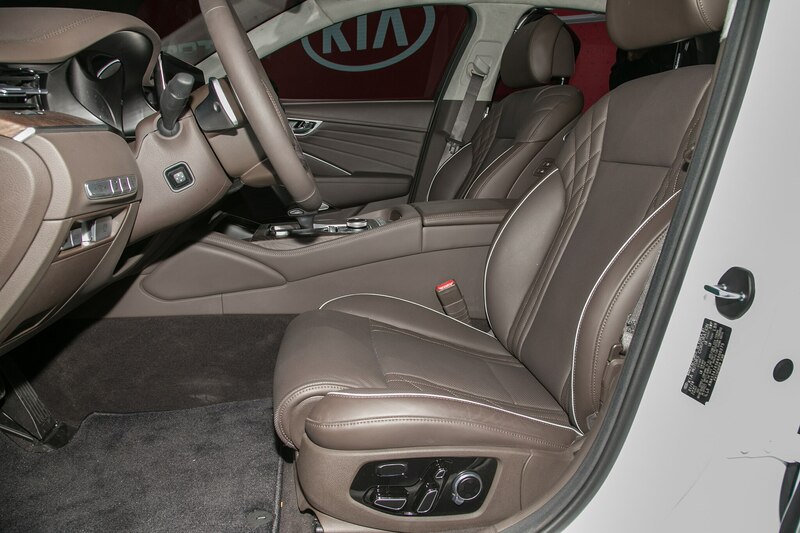 Were Kia any other automaker, the K900 probably wouldn’t exist. The product is better, but what about the proposition?